Exceptional, light & bright ranch style home w/fin walkout basement. 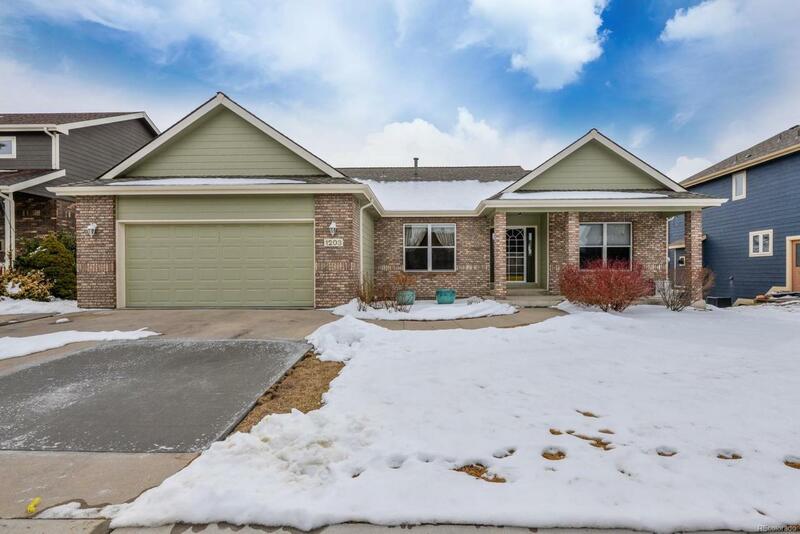 This home w/open floor plan boasts vaulted ceilings , wood floors, gas fireplace, spacious kitchen w/nook, lg master w/5 pc bath including soaker tub, walkin plus 2 addi'l bds & bath. Lower level features lg family room w/gas fireplace & wet bar, 2 addl bds & bath plus bonus room & ample storage. Enjoy relaxing on your deck or private patio w/garden area overlooking 11 acre open space. Close to schools, shopping, trails & more.